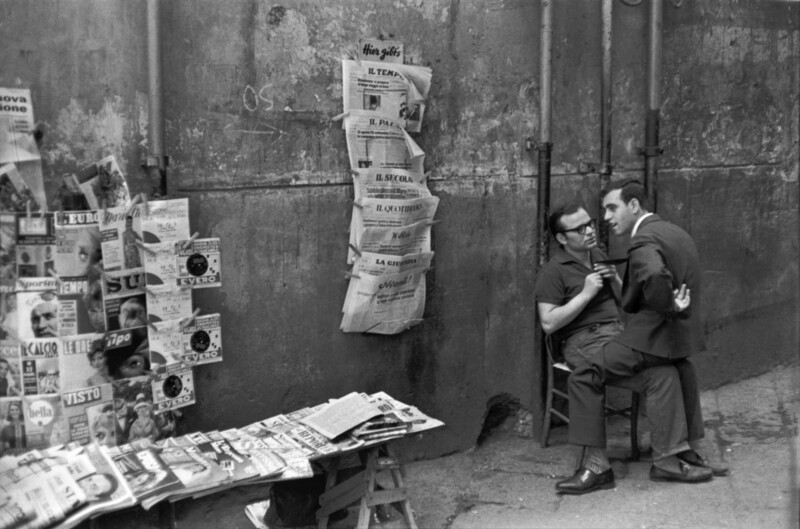 For some twenty years now Cartier-Bresson has been doing just that. He carries a camera with him constantly. Every picture which he has taken is a very personal record of something which is already taking place. He has no studio, does not employ models, does not even direct those he photographs. He is the silent and alert witness of the passing scene. The Decisive Moment, by Henri Cartier-Bresson, New York, Simon and Schuster in collaboration with Editions Verve of Paris, 1952. 126 plates. $12.50. THE French edition of this book of 126 splendid reproductions of Henri Cartier-Bresson’s photographs bears the title Images a la Sauvette. The phrase is idiomatic, and may be freely translated “Pictures Taken on the Run.” In a sense the French title is more descriptive than the English for it defines this gifted photographer’s way of working. Any photograph, if it is lasting, must have been taken at the decisive moment. But to make such a photograph on the run, to compose literally while raising the camera to the eye, is a feat which few can accomplish. His early work was so unusual in style, in capturing of the apparently accidental moment, that the awkward word “antigraphic” was coined to describe it. A picture was drawn of the young French photographer wandering with camera in hand, aimlessly taking snapshots from which startling pictures were later selected. Nothing could be farther from the truth. Cartier-Bresson trained himself from the start to compose his pictures so exactly that not one of the plates in this book have been trimmed. 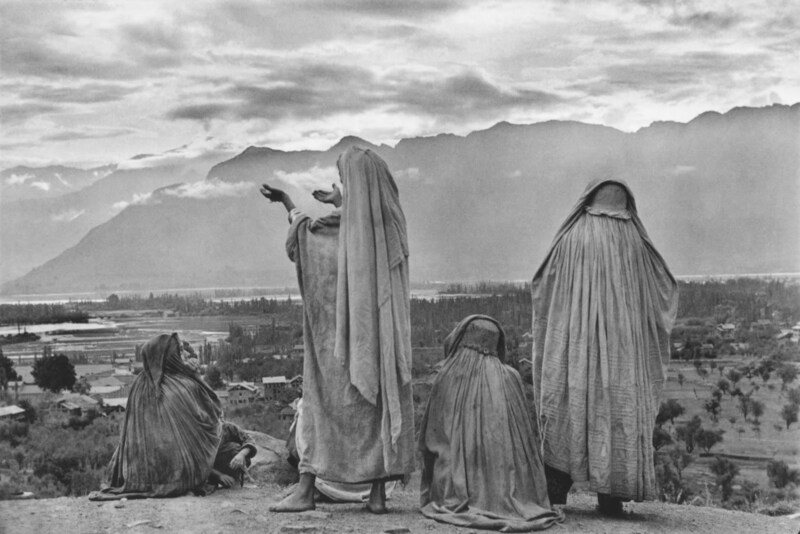 Cartier-Bresson outlines his approach to photography in a short introduction. He feels that the miniature camera is “an extension of the eye.” While shooting, the photographer must build a story, else his work will lack continuity. Unlike the writer, he cannot change: what happens at the decisive moment is recorded forever. This thoughtful approach is in contrast to the usual magazine photographer who feels that his mission is accomplished when he has “covered” the assigned subject from every conceivable angle. Cartier believes that the photographer should never intrude. He never uses flash, and when he is working, even the subject is usually unaware of his presence. He never uses flash, and when he is working, even the subject is usually unaware of his presence. 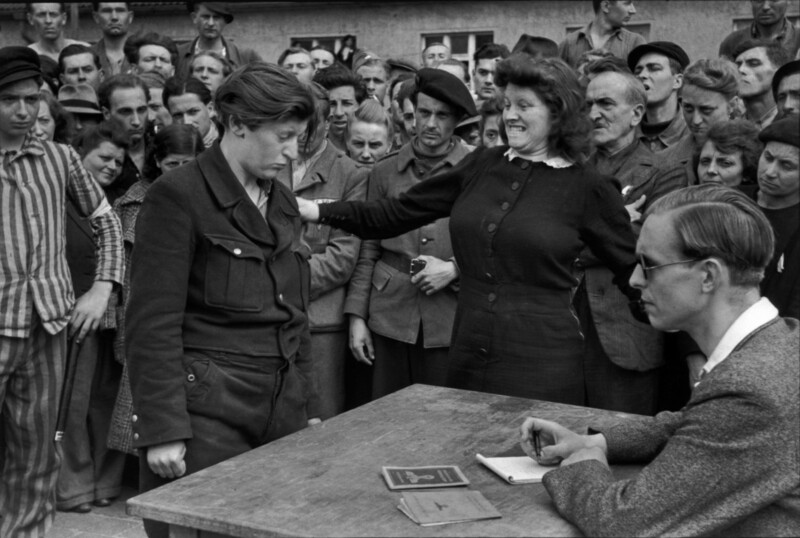 Since the war—he was prisoner of the Germans, escaped at the third try to join the French underground—Cartier-Bresson’s pictures show less attention to the excitement of unfamiliar form and more interest in the interpretation of people. His mastery of composition enables him to make each picture almost instinctively a whole, and his personal reaction towards his subject finds expression within this frame. Of his recent work perhaps the most outstanding are the pictures which he took on an extended stay in India and the Far East. There are pictures which seem almost classical in the pages of The Decisive Moment. The book was published by Teriade, the French publisher of deluxe art books and such magazines as Verve. The American edition was made possible by the enthusiasm of Richard Simon of the publishing firm of Simon and Schuster. 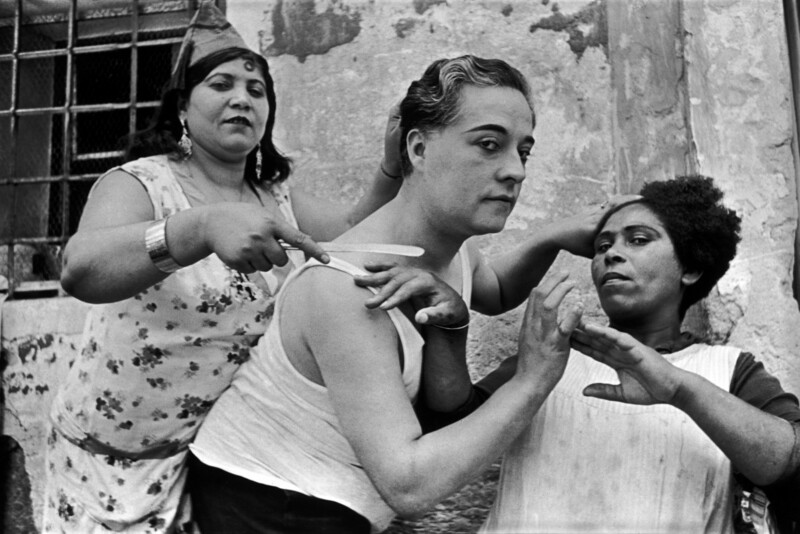 Himself an amateur photographer, he has contributed an appendix describing Cartier-Bresson’s disarmingly simple technique. Posted in Reviews, Street Photography and tagged Book Review, France, Henri Cartier-Bresson, Street Photography.